We offer customers to return the vehicles to other locations in L.A. area for free. This usually cost at other rental car companies. Our Rental service will make last-minute travel plan changes as painless as possible. Our customers also can return the vehicles to other locations in California or other states. 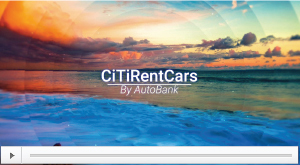 This is available with our allied rental car agencies around U.S. There will be extra charges added on this type of service. The charge will be notified to our customers in advance. Our Rental service will make last-minute travel plan changes as painless as possible. We are virtually the only rental car agency that provide bi-lingual services to our customers with different languages from the globe. We speak English, Spanish, Korean, Japanese, Chinese, etc. At Citi, you don’t have to be afraid of being a non-English speaker anymore. We provided customer translation services either through in house staff or with other locations staff. We provide customer pick up services to our local customers at free of charge. 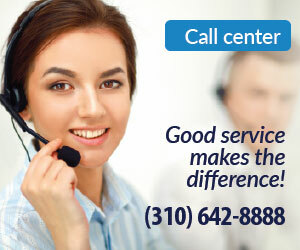 If you need pick up service, please call to (310) 642-8888 at any time. After trip Our Rental service will make easy as possible.